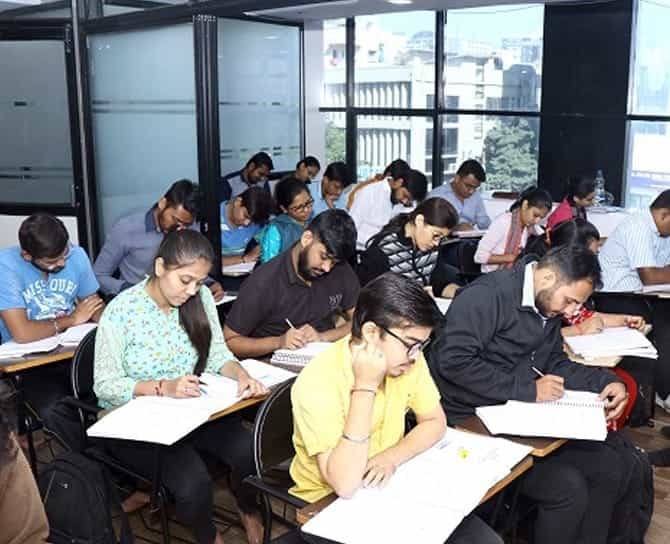 Commenced its journey in the year 2000 today MADHAVI’S BRITISH ACADEMY is successful in establishing itself as a leader in the coaching of IELTS, PTE, CELPIP and TOEFL also Madhavi’s British Academy grooms its student with Spoken English and Personality Development classes. We always followed foundational principles of commitment to excellence, impeccability of quality and relentless dedication towards the extra mile in order to ensure your full satisfaction. We provide best IELTS coaching in Ahmedabad through which you could score maximum. 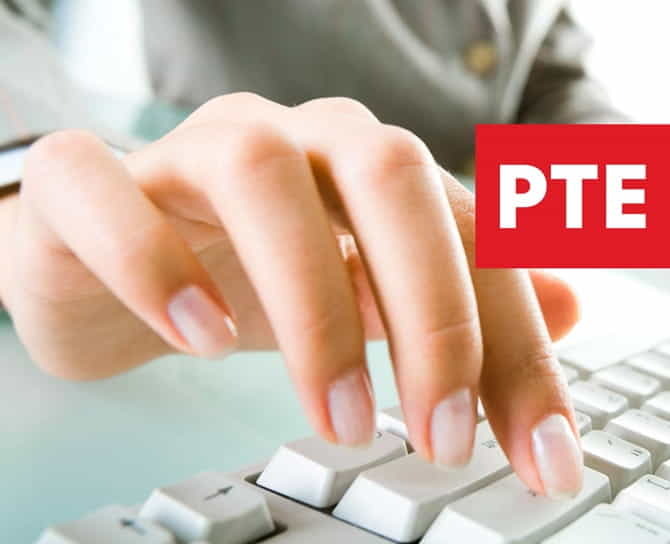 If you are serious about a foreign country, you need to work on your overall performance, you can leave rest of the things on us and our training is the perfect solution for your unique needs and requirements. We impact knowledge in order to make you more effective, receptive and communicative individual that not only understands the underlying processes of business communications, but also possesses complete mastery, speaking confidence and professional presentation skills. 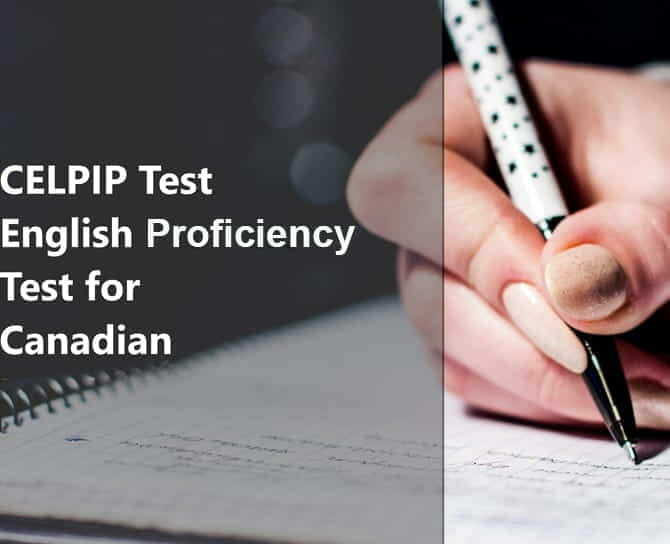 Over 17 years of experience in the industry enable us to develop the most efficient set of strategies made with the purpose of achieving targeted band scores in IELTS, PTE and TOEFL. Find Top IELTS Coaching in Ahmedabad. It has 10000+ happy students and more than 95% students have achieved their desired bands in IELTS exam in the first attempt. 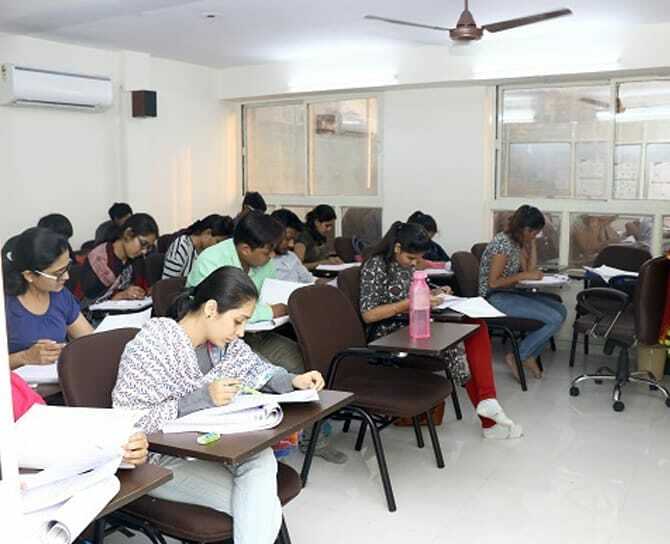 Madhavi’s British Academy is remarkable as best IELTS Coaching in Ahmedabad, If You are living in heritage city Ahmedabad you must be looking for nearby coaching so that you could save your conveyance time. 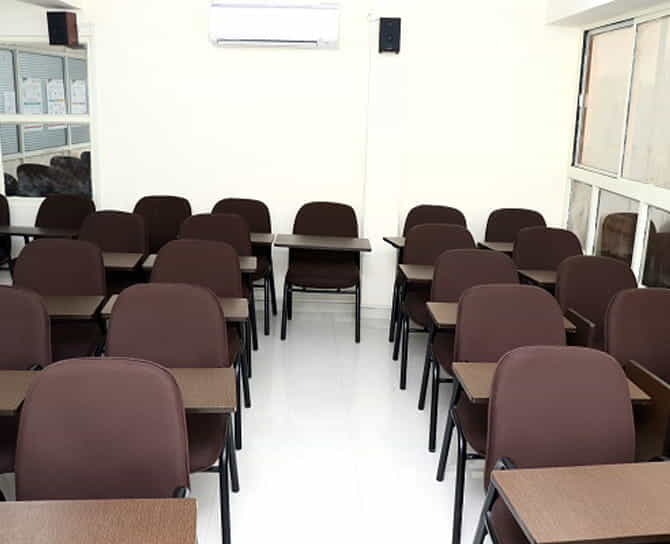 It is not just all that it is the best IELTS coaching classes in Satellite, Ahmedabad which offers lowest fee structure to its students rather than that it gives success IELTS stories every year. 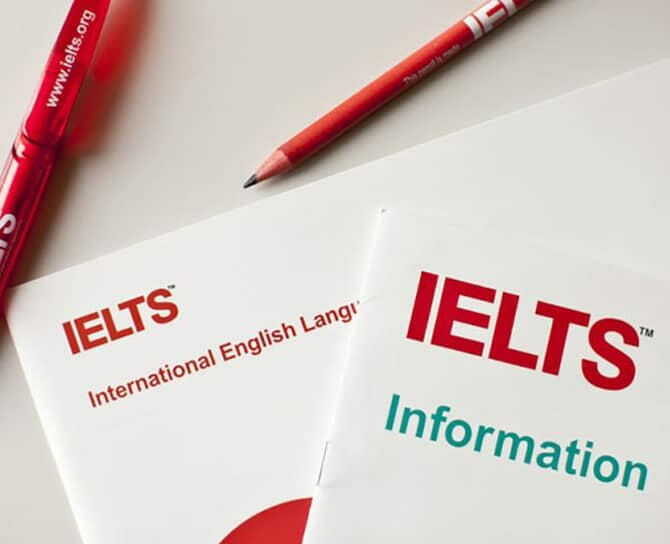 You may join your nearest branch of best IELTS coaching classes in Satellite, Ahmedabad Madhavi’s British academy offer IELTS coaching in Satellite, Prahlad Nagar, South Bopal, Shyamal, Nehru Nagar, Jivraj Park, Vastrapur, Maninagar, Gurukul, C.G.Road, Nava Vadej, Anand, Vallabh Vidyanagar, Gujarat. This is the only Academy I would recommend. Out of all the Academies I've visited this is the one that truly guides you keeping your interest and benefits first. They provide us accurate and fact results and advises what is better for us unlike other academies which only tries to woo you with pretty words and dreams. It is very outstanding academy. 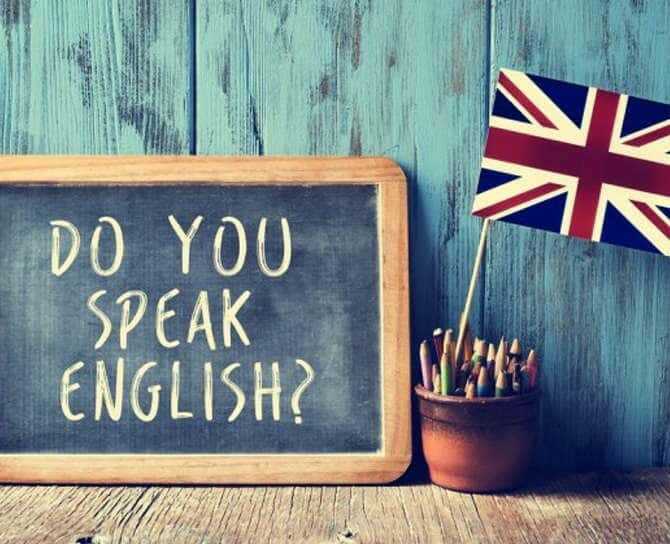 They are many classes in extra like that grammar, speaking, writing and oder classes. I feel very comfortable. It is very good. I thing British academy is best of the world. It is wonderful experience. It has been wonderful experience here. One of the best coaching and best certified faculties. And location wise and all the facilities provided for the students. Even all the tricks and tips by Madhavi mam and her dedication towards us. Awesome guidance and coaching for IELTS. Specially from Madhavi mam. Thank You so much mam for all your tips and tricks. They really helped me a lot. If you are looking for a good score above 7 in all the modules, a must try classes. Excellent training and tips for IELTS. Strongly recommended for students wish to crack IELTS score in one go. Thanks to Madhavi Mam for support. 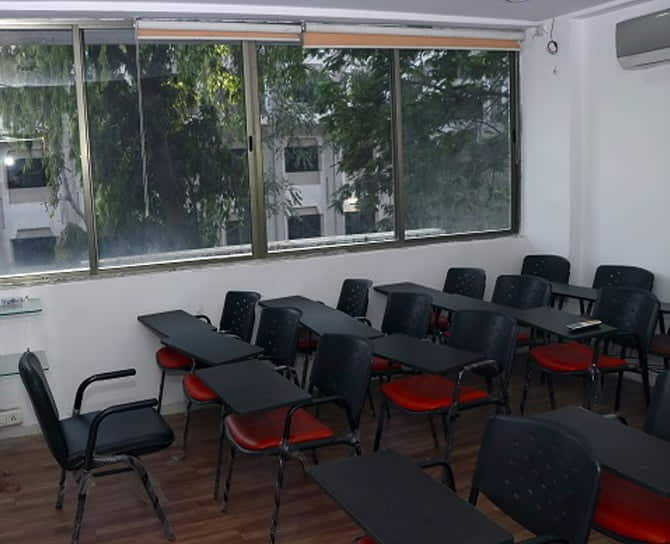 It is one of the best Ielts coaching Institute in Ahmedabad. It has been more than 3 months for me. Mam is very helpful and she is available whenever we have any doubts. By daily interaction with mam I have learnt a lot and I will highly recommend to join this Institute for ielts coaching. I have received an excellent guidance from my mentor Madhavi Khandwala, she provided me with all the possible help, she could provide, because of his hardwork and teaching style I was able to score 7.5 bands in IELTS. Madhavi's british academy is one of the best IELTS COACHING IN AHMEDABAD. 216, Shangrila Arcade, Near Shyamal Cross Road, Satellite, Ahmedabad-380015. 2, Swastik House, Radhe-Vallabh Soc., Opp. Durga High School, Jawahar Chowk, Maninagar, Ahmedabad-380008. 202, Sachet-2, Opp GLS College, Nr Maradiya Plaza, Off C G Road, Ellisbridge, Ahmedabad-380009. 108-F.F-Heritage Plaza, Opp. Gurukul Mandir, Drive-In-Road, Memnagar, Gurukul, Ahmedabad-380052. 510,5th Floor, Lilamani Corporate Heights, Nr Ozone Aangan, Vadaj BRTS Road, New Vadaj, Ahmedabad-380013. 101 & 102, Coral, Nr. Reliance Fresh, Science City, Ahmedabad-380060. 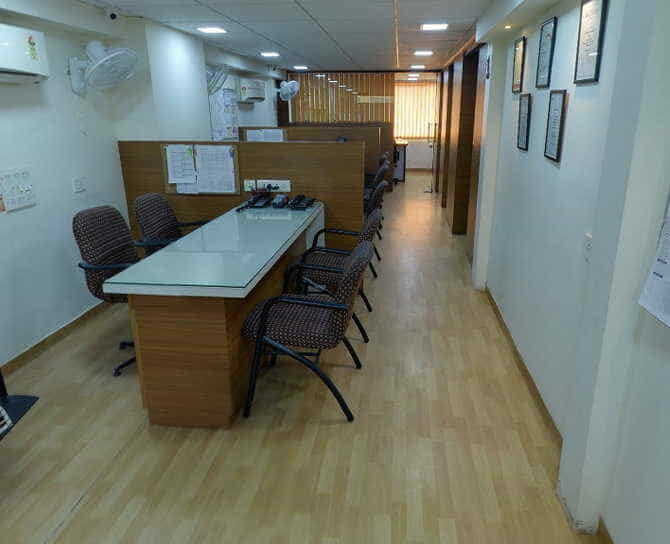 203 & 204, Vihang Trade Centre, Mota Bazar, Vallabh Vidyanagar, Anand - 388120.